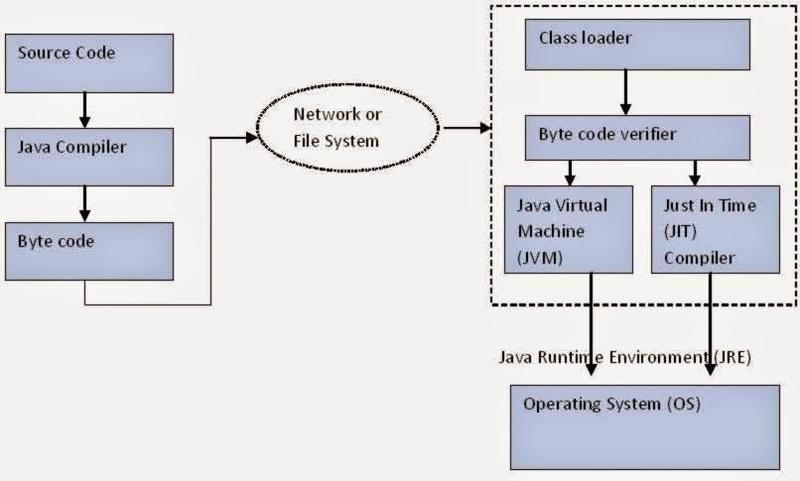 Java Virtual Machine (JVM) is an abstract computing machine. Java Runtime Environment (JRE) is an implementation of the JVM. Java Development Kit (JDK) contains JRE along with various development tools like Java libraries, Java source compilers, Java debuggers, bundling and deployment tools. JVM becomes an instance of JRE at runtime of a java program. It is widely known as a runtime interpreter. 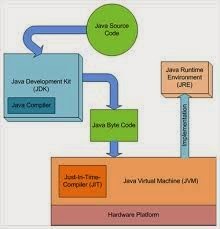 The Java virtual machine (JVM) is the cornerstone on top of which the Java technology is built upon. It is the component of the Java technology responsible for its hardware and platform independence. JVM largely helps in the abstraction of inner implementation from the programmers who make use of libraries for their programmes from JDK.